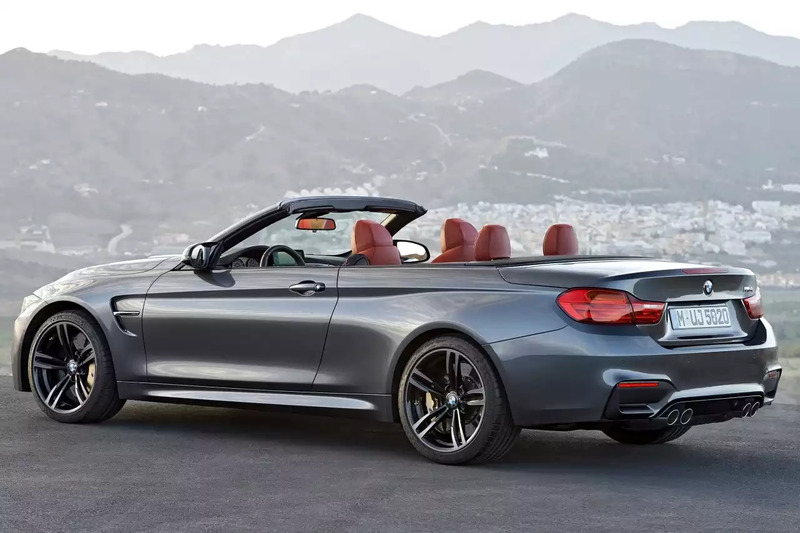 The BMW M4 Cabrio feels like an adrenalin-fueled ride. With high-precision handling, enthralling agility and thrilling driving dynamics the Cabrio has an engine that demonstrated its superiority. With a constant array of technological advancements whose sporting pedigree is unmistakable. The BWM M4 is a symbol of complete freedom on four wheels. The sports appeal, dynamic silhouette and retractable rooftop of the BMW M4 guarantees unlimited driving experience in all trips. The M double-bar kidney grille and the M4 emblem, The M gills on the sides or the m Angles twin tailpipes all give an open-air driving experience. The complete M Competition package of the BMW M4 gives an unadulterated racing feel. Thanks to its enhanced engine output, it has even better performance due to its adaptive M suspension, the new calibration of the Dynamic Stability Control and the active M differential and the 20” M light alloy wheels with mixed tiers. The engine of the BMW features an M twin-turbo v6 petrol engine which has been increased to 331 kW (450 hp). 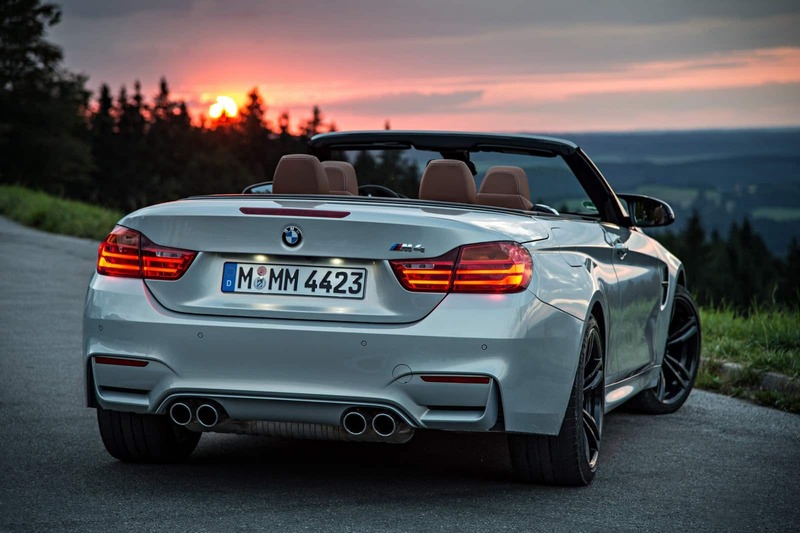 The M sports exhaust system generates a dynamic engine sound that is music to the ears. Be it on the racetrack or on the road, the specially tuned adaptive M suspension ensure that your steering command is executed with minimum expectation. The M competition package features an exclusive forged, gloss-lathed 20”M light ALLOY WHEELS Star-spoke style 666 M with mixed tires. The athletic character is more emphasized by the individual high-gloss shadow line with many extended features, which run from the front kidney grille all the way over the gills to the chrome-plated tailpipes. Experience the experience adrenaline-charges moments of the nature with the 431 hp M engine which draws power carefully in measured doses. Numerous technologies such as the active M differentiall and the M servotronic, you will always have max precision and perfection, pushing your pulse right up to the limits.